Top 3 DC Penthouse Sales Average $3 Million Plus in March! Keeping with recent trends, strong sales were recorded throughout the Capital Region on both sides of the Potomac in DC, Maryland and Virginia. If you’re keeping score, this is where the top stats were produced. The It Buildings Did It Again — With Highest Sales Prices In The Top 3 Spots! 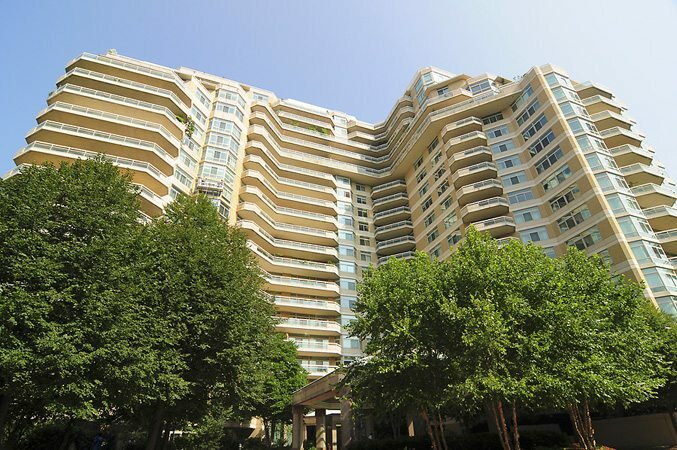 The Ritz-Carlton in West End, Somerset House in Maryland’s Friendship Heights, and Turnberry Tower in Arlington, Virginia combined for over $9 Million in sales in March. At The Ritz West End — my pick for Most Luxurious It Building — a 3-bedroom 4.5 bath true penthouse, originally listed at $3,500,000, sold for $3,325,000. High above Wisconsin Avenue in Friendship Heights, a 3-bedroom, 4-bath gem with 3,400 square feet in Somerset House went for $3,175,000. 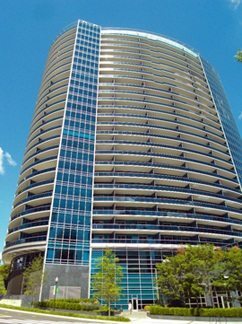 Just across Key Bridge at Rosslyn’s Turnberry Tower, 3-bedroom 4-bath 22nd floor penthouse sold for $2,642,000. Somerset House & The Watergate Tied For The Most Units Sold! Somerset House roared in March, selling 4 units to match The Watergate! Madrigal Lofts in Mt. 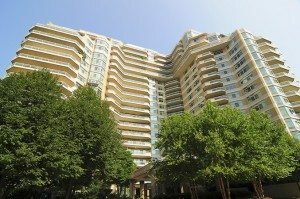 Vernon Triangle and Turnberry Tower in Arlington’s Rosslyn neighborhood took second place with 3 units sold. Significant Above List Prices Were Seen in Adams Morgan, Logan Circle and Mount Vernon Triangle. 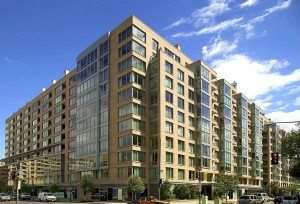 The Lofts at Adams Morgan, Madrigal Lofts, and Solo Piazza closed well above 100% of list price. West End Takes Top Price Per Square Foot! Two of the Most Luxurious It Buildings, both in the West End, proved their vaunted values, commanding $984 per Sq. Ft. at the Ritz West End, and $939 at 22 West. For more information about recent sales, or to discuss buying or selling a luxury property in the Capital Region, contact Jeff Wilson at your convenience.